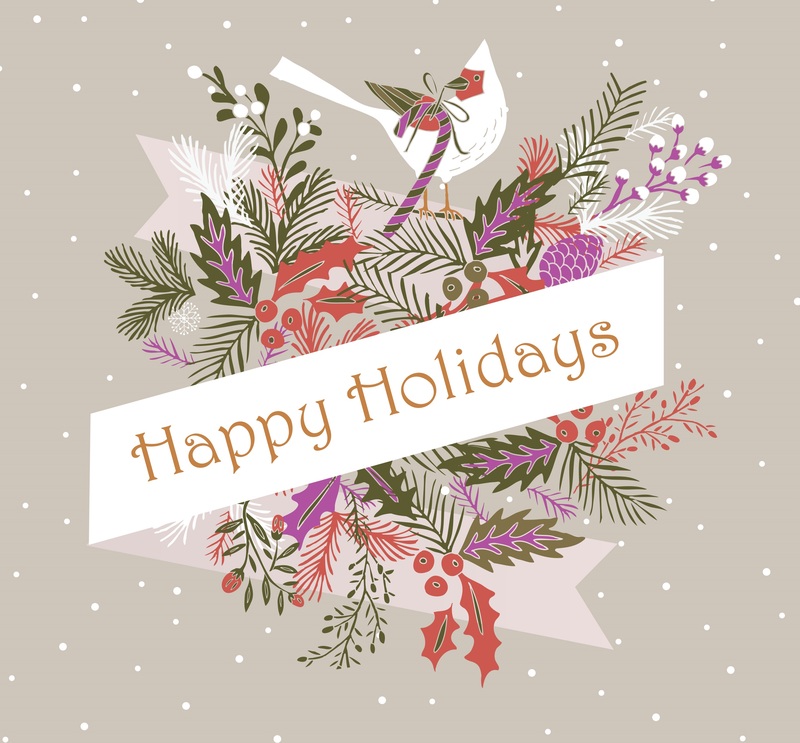 The calendar year is coming to a close, and OMCA would like to wish its members, partners and other industry professionals a very safe and happy holiday season. As we reflect on the news and events that helped shape 2014, we would like to offer OMCA Report subscribers a look at the most-read news stories from their publication. That means, over the next two weeks, we'll count down the Top 20 articles for the year! Your regular news publication will resume on Friday January 9, 2015. Feb. 28, 2014: The Dubeau family has been transporting residents of Penetanguishene and area since Confederation. It was recently announced they are getting out of the bus business with the sale of Getaway Coach Lines to Hammond Transportation of Bracebridge. March 21, 2014: On Monday March 17, the Ontario Government introduced a number of proposed legislative and supporting regulatory amendments to the Highway Traffic Act. Of course, these proposed changes must proceed through the legislative approvals process before becoming law, and with a spring provincial election being a strong likelihood, it remains to be seen if and when all or any of the above proposed changes will become law. 1. History is Just the Beginning, Where Will Your Visit Begin? Sept. 26, 2014: As previously reported in OMCA Report, MTO is conducting regional workshops for Recognized Authorities to help with training curriculum development to meet the new MTO DCP curriculum standards. READ MORE to view sessions that have been scheduled to date. 7. Could private transit be the better way? Oct. 31, 2014: Scrappy start-ups are hardly going to replace an institution with a typical weekday ridership of some 1.6 million. But the experience of other big cities suggests that the private sector might yet have a role to play in improving the embattled Toronto Transit Commission. Jan. 24, 2014: As reported in OMCA Report last fall, redevelopment of Nathan Phillips Square in front of Toronto's City Hall resulted in the loss of some free on-street bus parking spaces on Queen Street and the remaining two (at the east end) are signed for bus loading and unloading only, and not for parking. OMCA questioned the City as to why they have preserved parking space for four food trucks, spaces that could and should have been allocated to buses. Nov. 28, 2014: The Ontario government will be limiting access on major highways across the Toronto area during the Pan Am Games next summer, part of a $61 million plan for managing traffic during the athletic competition. The plan offers greater detail about the reality for locals when the Games come to the area. It will boost the number of high-occupancy vehicle lanes — while increasing the number of people required to use them — as well as prompting parking and driving restrictions near venues. March 7, 2014: As of July 1, 2014, employers (with the exception of federally regulated businesses such as extra-provincial bus companies) will have to ensure everyone defined as a "worker" under the Occupational Health & Safety Act completes a basic awareness training program as soon as practicable. This applies regardless of workplace size or sector. The basic awareness training is designed to be delivered in about 45 minutes to one hour. Jan. 17, 2014: I have learned a few things during my many years as a motorcoach driver, and I would like to pass some of them on in the hope that others will learn from my mistakes. Putting all of these tips together on one trip could turn it into one of your most successful trips of the year. Here are six pieces of advice for bus tours, starting with one that is so important in this day and age: never rely on technology. Call us today to get in on 2015 NOW!! June 20, 2014: A 21-year-old Toronto airport shuttle will shut down service in the coming months due to downtown gridlock and the promise of a new rail line to Pearson, officials said recently. The Toronto Airport Express, which runs buses for 20 hours a day, seven days a week, has operated from downtown to Pearson Airport since 1993. But service will stop for good in October. Feb. 7, 2014: About six years ago, OMCA met with U.S. and Canadian border crossing officials responsible for the three Niagara crossings and proposed a web-based coach arrival scheduling system. OMCA put forward the idea as a way for US CBP and CBSA to more effectively schedule staff to meet bus traffic volumes, and to distribute bus traffic more evenly across the three border crossings. Our proposal was viewed by them as "interesting" and having "some potential," but nothing happened — until now.